Convincing kids to be more active using video games, might seem counter-intuitive. One dance studio, though, is doing exactly that. 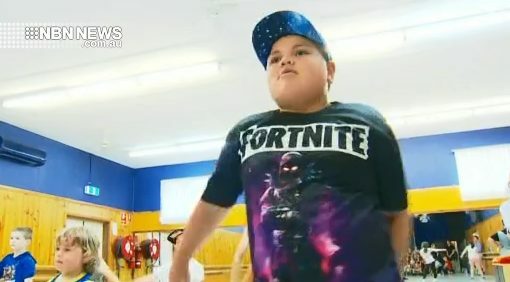 It’s offering Fortnite dance classes, teaching kids the funky dance moves made popular by their favourite characters, and the boys are loving it.